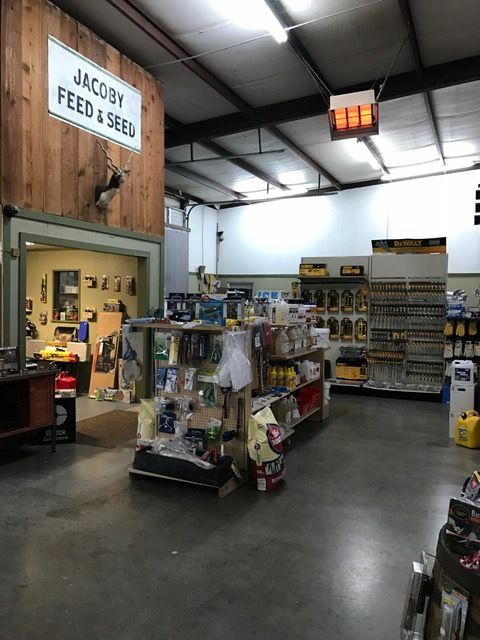 At Jacoby Feed & Seed in Melvin, TX, we are a very diverse company not only carrying our own top of the line livestock and deer feeds and minerals. 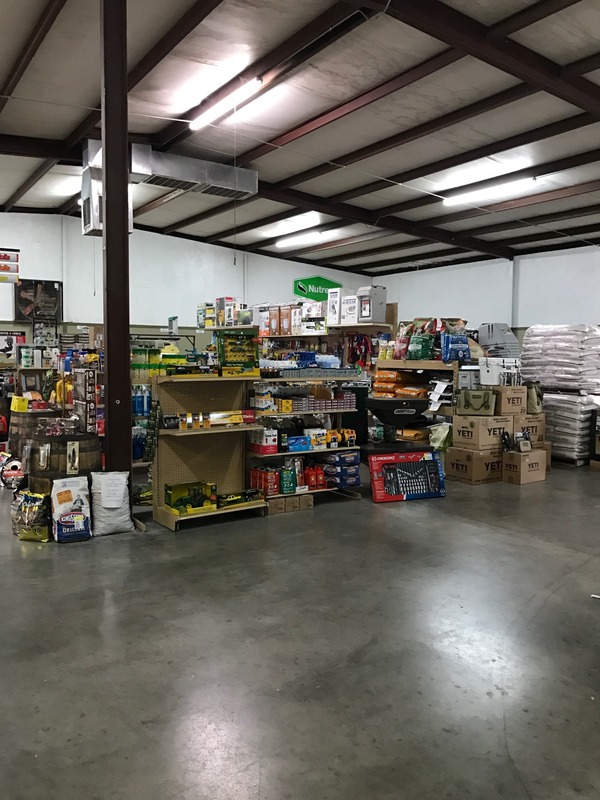 We also have livestock vaccine and show supplies, hunting products from blinds, feeders, crossbows, and bow equipment. 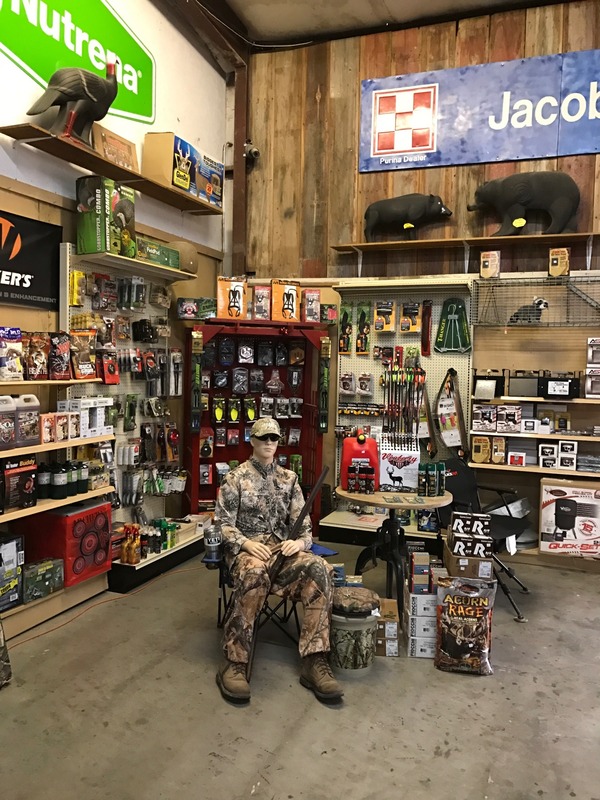 Customers also enjoy seeing our full line of scopes, binoculars, and hunting accessories, suce as targets, ammo, calls, and attractants. 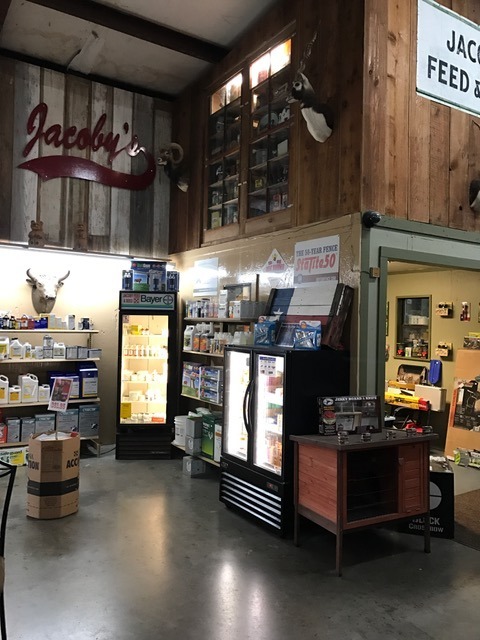 We also carry tools, plumbing, paints, a large selection of YETI products, Hi-Mountain Seasoning, jerky making kits, and a large selection of knives. 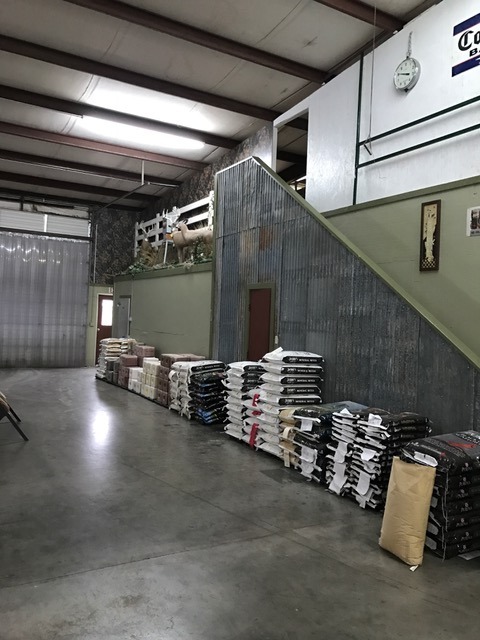 If this doesn't peak your interest, check out our lawn & garden products and our state of the art fertilizer mixing facility. If you are looking for something and we don't have it, we will make sure to get it in for you. 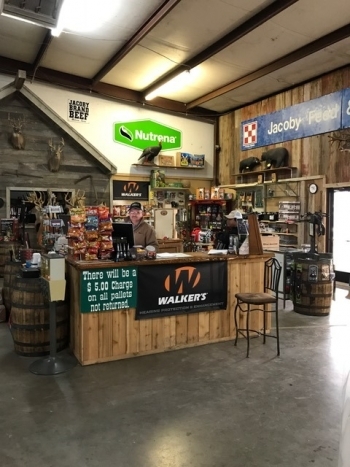 You'll always get fast and friendly service from Mike and his crew at the store.